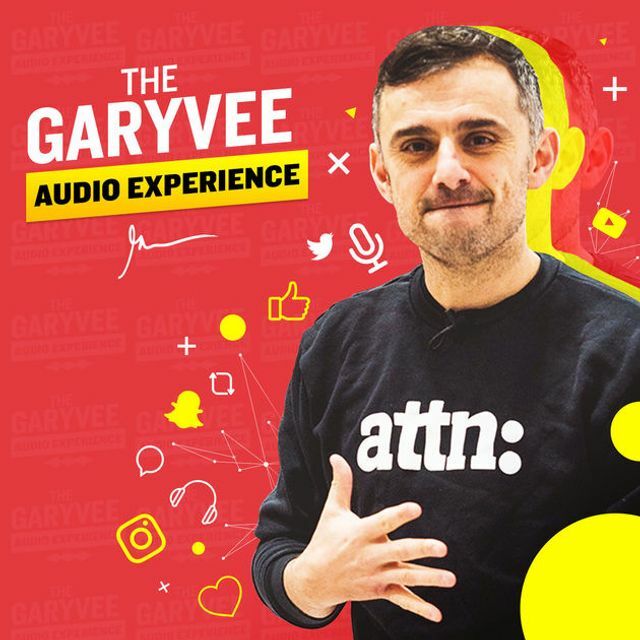 7 minutes and 45 seconds into this podcast, Gary Vaynerchuk makes a point about how he views himself and the content he creates which is really powerful in it's simplicity; he says it's important to think of yourself like a mainstream media company rather than an infomercial. That is to say, concentrate on delivering value rather than trying to sell something in each piece of content you produce. We've all seen the paid content on Home Shopping TV channels, often designed to sell us miracle kitchen products, it's not terribly engaging. Gary advocates being disciplined with your content; to deliver value first and let the sales follow. Gary's point is probably more true in a B2B context than in B2C since we're competing with so many other time-demands on our potential clients. 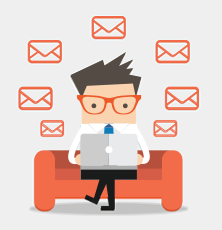 Have you ever sat through a sales pitch wrapped up as a presentation at a conference? If we waste our customer's time on infomercials they may take a long time to forgive us. "A MASSIVE Q&A At Michael Parrella's Mastermind 2.0" This Q&A I did at ILoveKickboxing Founder Michael Parrella's Mastermind talk was HUGE. 1.5 hours of straight FIRE, answering questions around my theses, building brands, and fitness businesses -straight fire in this one, I think a lot of you would get value from this.